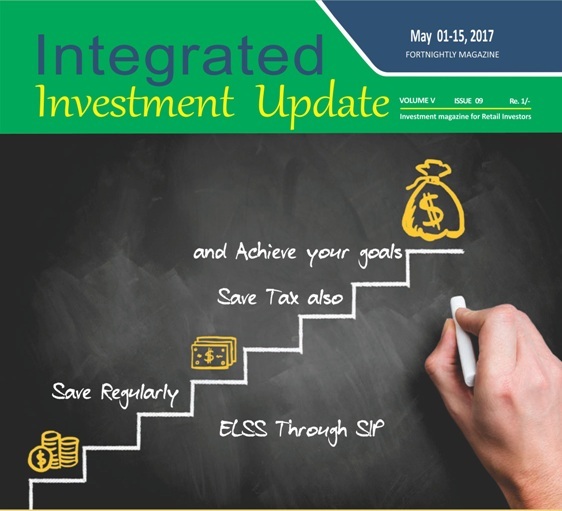 Home > May 2017 > Integrated Enterprises - Start saving small to achieve Life Goals. Integrated Enterprises - Start saving small to achieve Life Goals. "Great things are not done by impulse, but by a series of small things brought together"
The above saying inspires us to start saving small to achieve our Life Goals. Investing in Equity Linked saving schemes, through SIP is a successful strategy to save taxes and create wealth as well.